Singer and songwriter Trent Dabbs was in Jackson, MS, but has been based in Nashville, TN, for his professional career. 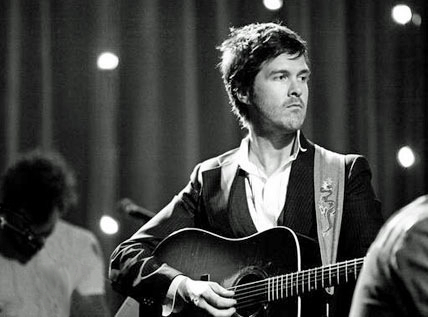 The influence of both those places clearly emerge in his music: “The ghosts of Johnny Cash, old gospel-choirs, Neil Young, and Nick Drake are heard roaming the halls of Trent’s songs,” according to his website. Dabbs has released six solo albums and a collaboration album with Ashley Monroe since his move to Nashville and has continued to hone his craft with each release. His first release in 2005, Quite Often, was produced by Grammy award winning producer, Dennis Herring (Jars of Clay, Modest Mouse, Elvis Costello). Since then, he has continued to impress music critics and his acoustic driven moody pop songs have won him major accolades in the industry.